Your first point of contact at Virtus is your 3 Intro Sessions with a Performance Coach. Our intention is to get to know you as well as possible, as you get to know us. We get a detailed, objective look at where you’re at with a movement and lifestyle screen. Whilst discussing where you’re going with comprehensive goal setting and discussion. Our group training is designed with two things in mind. Your goals, and the incredible community that can help you achieve them. With structured programming and 18 weekly sessions, you’ll feel like the programs are written just for you. Our pillars consist of Movement, Strength and Conditioning and we want to see you excel at all three whilst spending time with other wonderful humans hungry to achieve their goals. Open for Coaches, Practitioners, Students and individuals who want to learn the ins and outs of Strength and Conditioning and Coaching. Our 12 week Mentorship program is designed to teach the art and science of what it takes to change lives. With a mix of online content and time spent in the gym, you’ll develop more in 3 months than you have in the last three years. We could tell you about all the plates, barbells, dumbbells, kettlebells, and medicine balls that we use to help get you faster, stronger, or fitter. But everyone else already does all that. 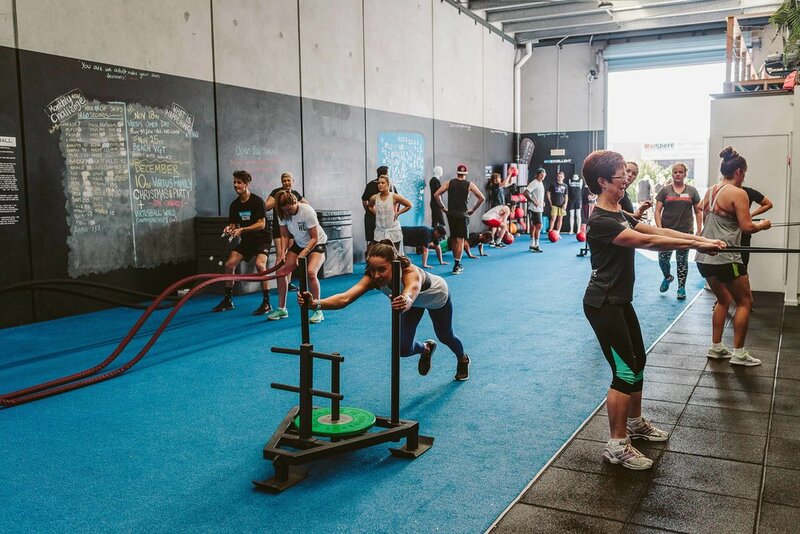 We invest our time into getting you to your goals by helping you first find your path, then we don’t just make you faster, or stronger, or fitter… We make you better. From a holistic, third person perspective we can help you manage the weakest links in your life whilst improving your strengths. Performance it’s multi faceted, and so is the service of our Performance Coaches. With all the bells and whistles of private coaching in a smaller group and a friendlier price. Your coach will provide you with an individualised program which is designed for you and nobody else. Our Semi- Private sessions will allow you to improve your training consistency, whilst rocketing you towards all that you wan to achieve. Inside and out. Virtus Athletic Development programs are designed to give individual and team sport athlete a chance to grow and improve outside of their sport. 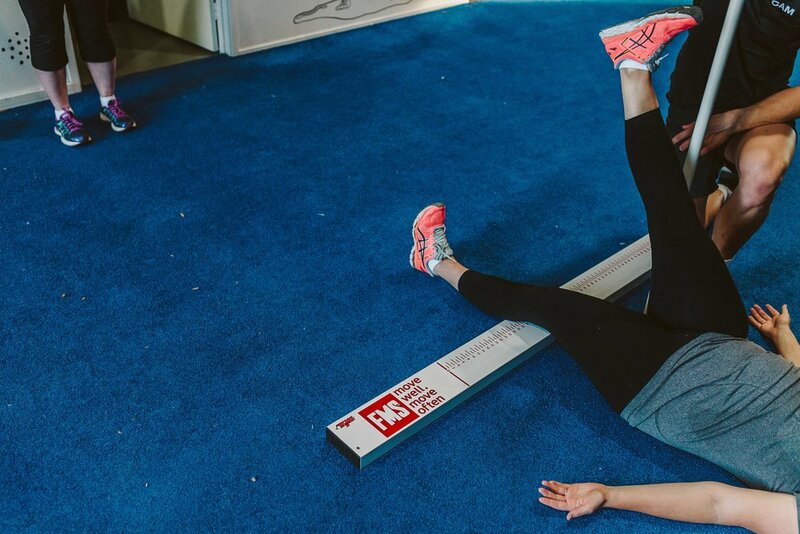 We want to help you prepare to perform in and out of season to create a stronger, faster, more resilient athlete. Our programs and performance seminars are put together with individualisation in mind. Whether you are looking for individual sessions, training blocks or long term athletic development, we can modify the program or session to your wants, needs and budget. Yoga is a moving meditation combining elements of breath, and movement. Vinyasa Yoga simply means “purposeful movement of the body, with the breath”. Classes will include a range of slow flow, chill style postures and movements, as well as a stronger Vinyasa practice allowing you build strength and flexibility of both the mind and body. 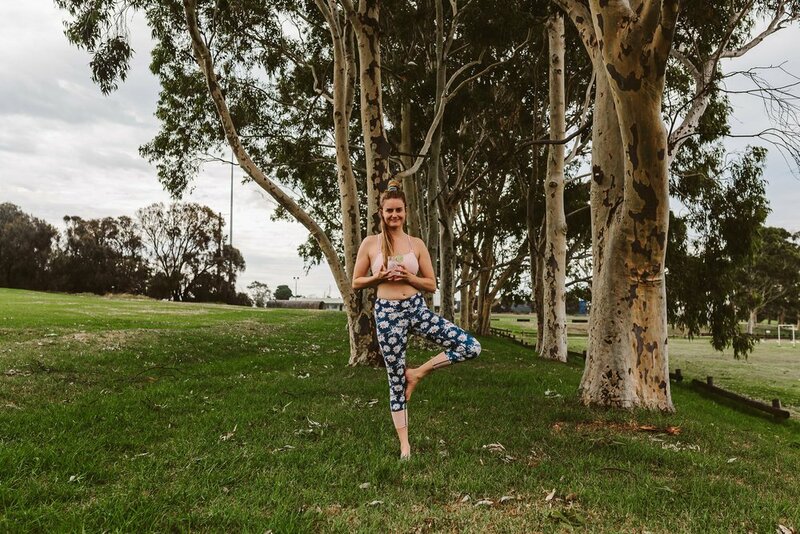 Anna aims to educate and empower you to live and feel better in your body; gaining a greater understanding of movement and the breath, keeping you balanced and free of pain. 4. Shorten your time to recovery. You can count on the above elements in your Sports Physiotherapy service with Greg Dea. As a professional instructor in assessment, diagnostics and exercise treatment, with nearly 18 years in the industry, titled as Sports Physiotherapist by the Australian Physiotherapy Association and Performance Physical Therapist by EXOS (performance service supplier to German National Football Team, Chinese Olympic Committee, and multiple professional sports teams around the world). We offer Myotherapy to assist you with your soft tissue recovery and maintenance, as well as injury management. Myotherapy will assist you in your training by keeping your muscles working efficiently and improving your posture, but also helps switch on your parasympathetic nervous system, thus helping you return from ‘fight & flight’ mode that most of us spend our busy days stuck in, to ‘rest & digest’. Virtus is holistic and we want you to have a healthy body and mind. Our myotherapist works closely with our Physiotherapist and all of the Virtus Coaches and Dietitian, making your personal health management consistent and all inclusive of your needs. Our Dietitian will help you to develop the skills and knowledge you need to maintain a healthy relationship with food, so that your diet is both nourishing and enjoyable. Her goal is to encourage clients to see beyond food as simply fuel for their bodies, and re-establish the social, mental and emotional connections we have with how and what we eat. In doing so she is able to personalise a service that ensures her clients are meeting their nutritional goals, and are able to live and perform as happy, healthy humans. Our dietitian is here to show you how food can not only make your body feel and perform better, but how food can change the way you think and feel, and how what you think and feel influences what you eat. Education is one of the reasons Virtus came to be in the first place. We believe that all individuals should come to understand how to best optimise the body we are given to give us the results we desire. Whether you’re a School, Club, Tafe, Community organisation or Individual, our education programs are designed to give you the very best cutting edge information in the Health, Performance, Wellbeing and rehabilitation fields. The best part about joining Virtus isn’t always the services we provide. It is the community of legendary humans which we have cultivated over the past three years. One person alone can make a small difference, a whole tribe of people can make a big impact. The Virtus Family participates in a number of community events and fundraisers across the year, this is your chance to be a part of it.